Large print is what I need. 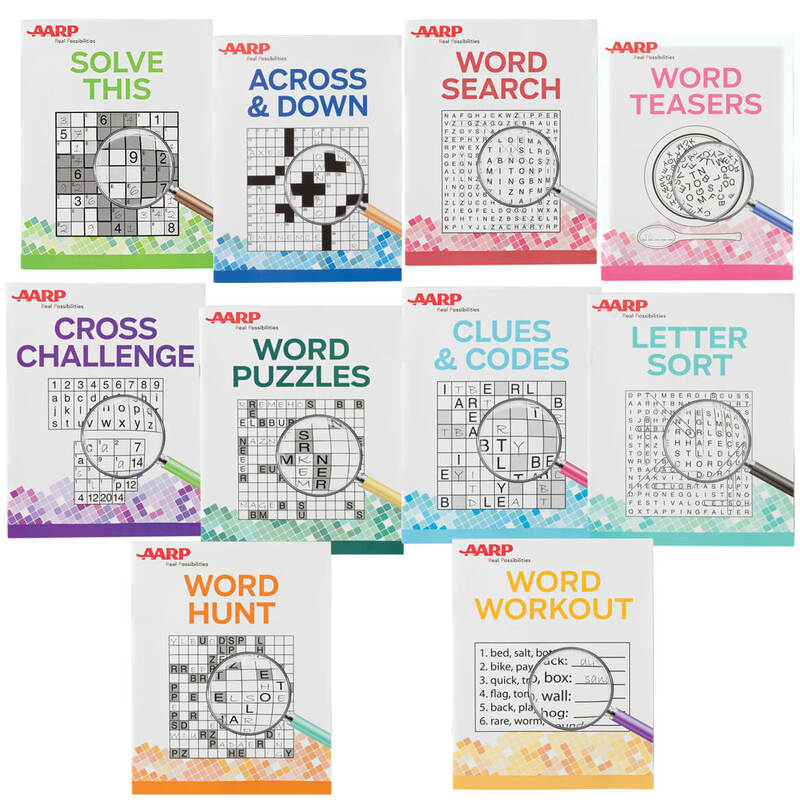 Look forward to trying the puzzles. XMAS present for my mother-in-law. My 98-year old mother has trouble with small print games, yet she loves to do them. Hopefully, she will enjoy theses. I enjoy working puzzles, and Miles Kimball is the only place I can get them.